Brandy helps women say no so they can say yes to themselves. She teaches that life is not about the glass being 1/2 full or 1/2 empty, it is about having a pitcher next to the glass to fill it up when it is low. 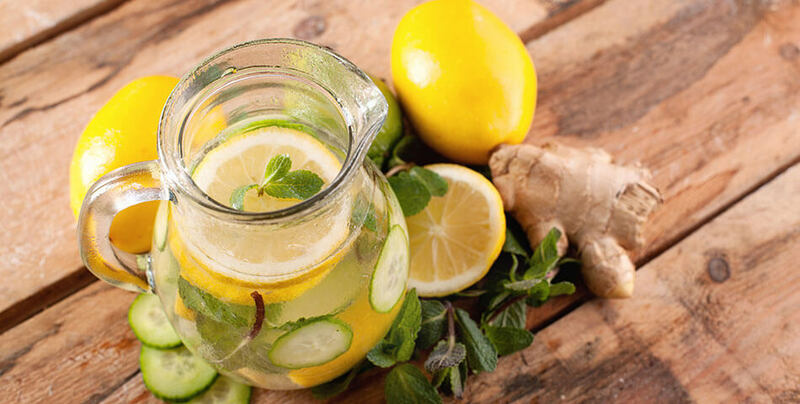 Brandy guides her clients to see what that “pitcher” looks like in their lives. 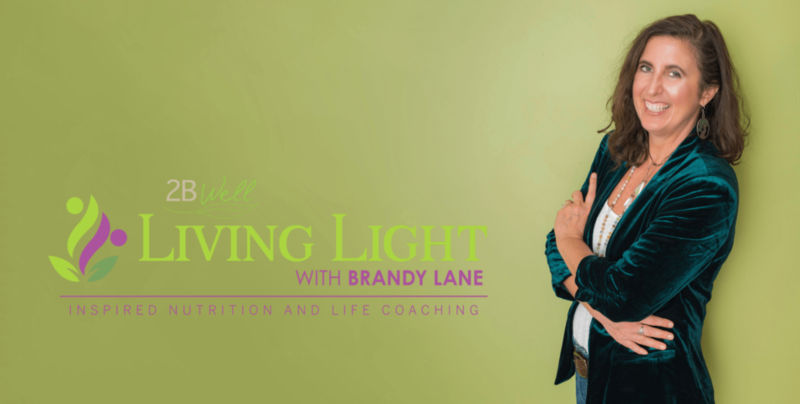 Living Light with Brandy Lane encompasses a holistic approach to healing individuals from the inside out. 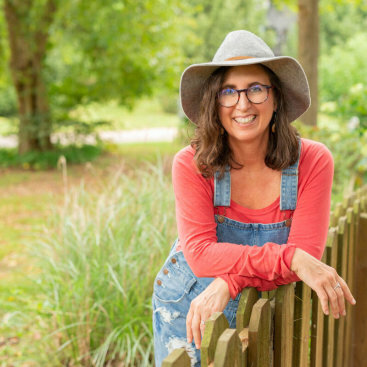 Brandy leads sessions with authenticity and a true desire to help people to be happy, healthy, and whole. 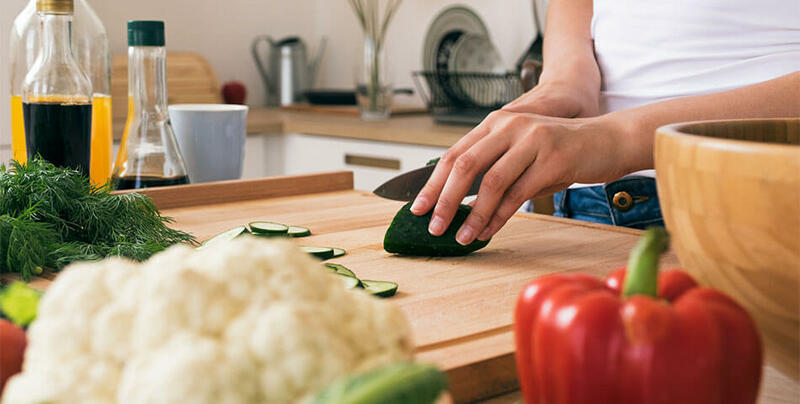 With an integrative approach to nutrition, health, and life coaching, she inspires people to live their best life. 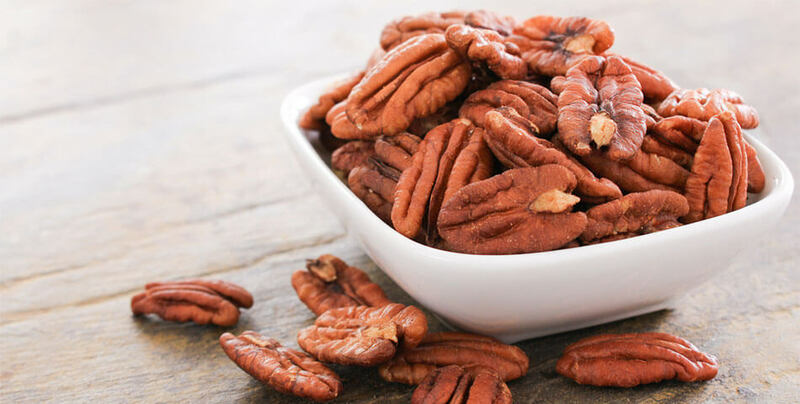 From 6 month one-on-one sessions to a simple detox online program, Brandy works with you to effectively reach your current and future health goals and create life-long habits. 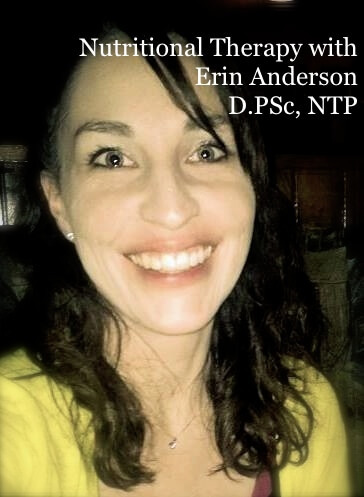 Erin Anderson, D.PSc, NTP is a Licensed Diplomat of Pastoral Science and Medicine who works one on one with clients to support their whole health and wellness (spiritual, physical, and emotional). 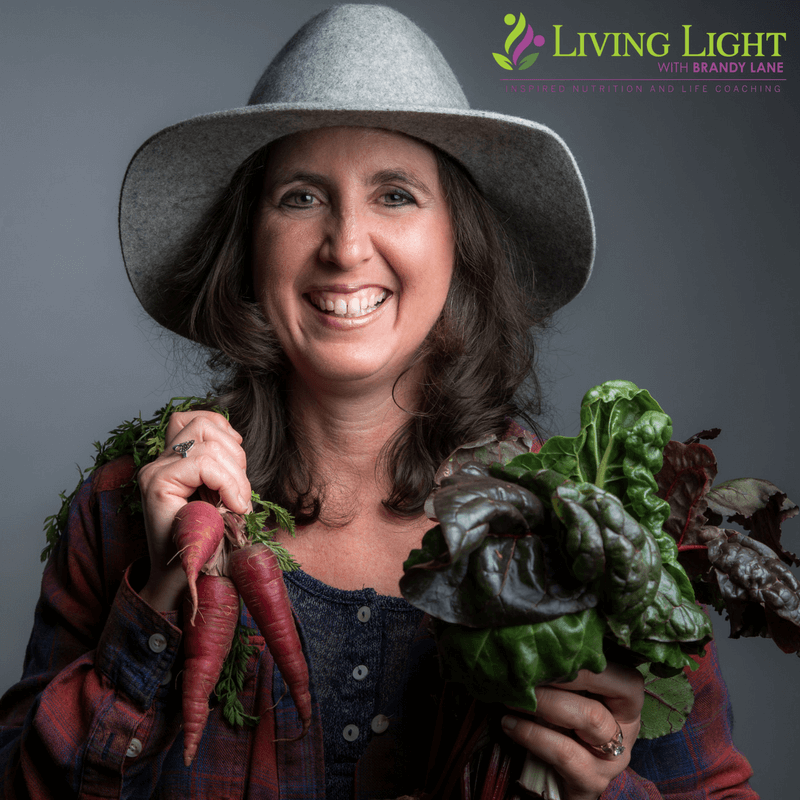 She is owner of Eat, Move, Rest,Heal, LLC and a Nutritional Therapy Practitioner. 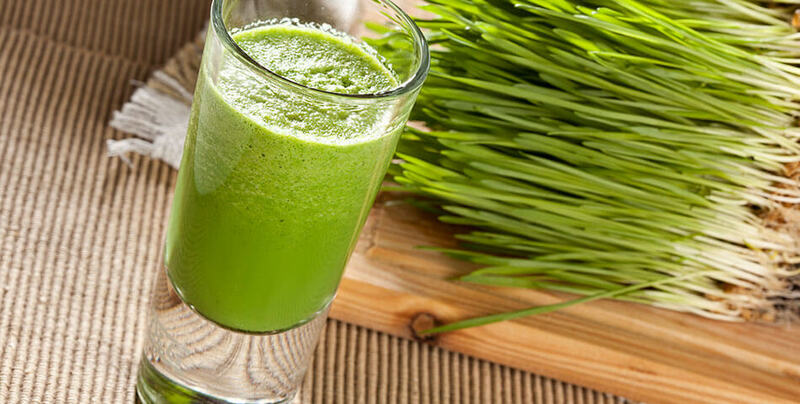 Erin has previously worked as a Weight loss Coach and a Certified Group Exercise Instructor. 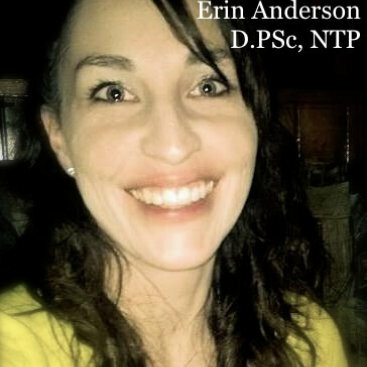 Erin offers nutritional counseling, 4 month & 6 month support programs. 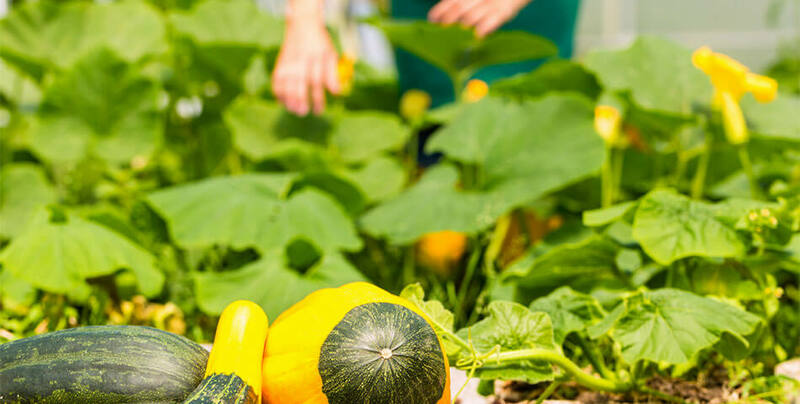 As a Nutrition Therapy Practitioner, she is trained from a holistic, whole food, nutrient dense diet perspective. Erin works with you to create strategies for reaching your short-term and long-term health and wellness goals. Questions? Contact Erin Anderson at 417-319-9114 or erin@eatmoverestheal.com.